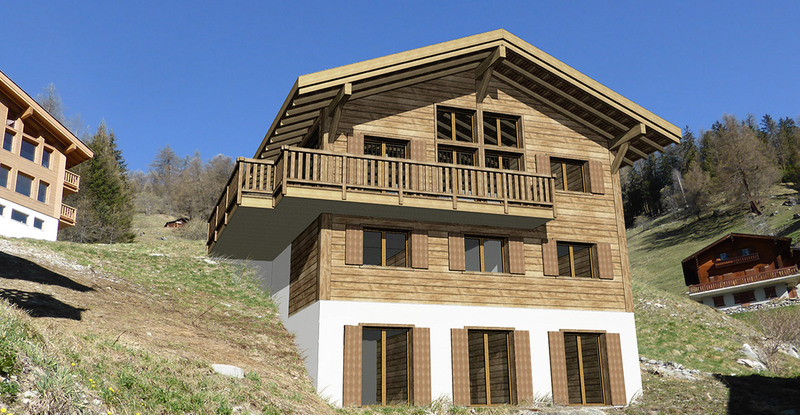 Chalet Petit-Bois is a traditional style chalet to be built on the slopes in the picturesque dual season resort of Grimentz and close to the ski slopes. 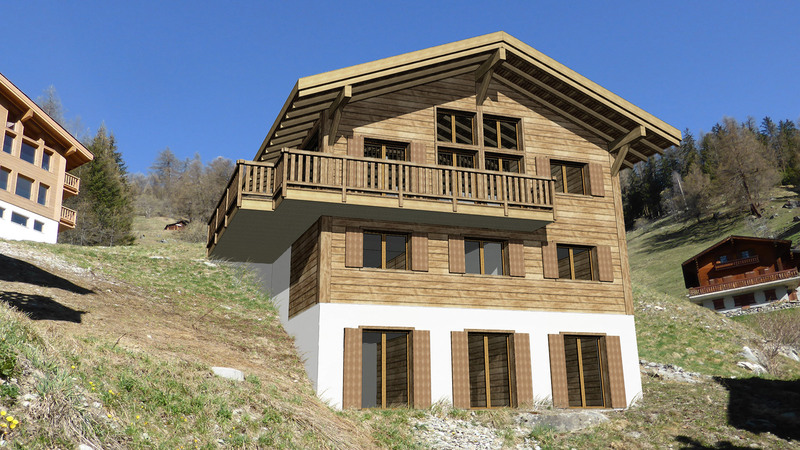 This pretty chalet will have four bedrooms and an expansive open-plan living area on the top floor with beautiful vaulted ceilings and fantastic Alpine views. 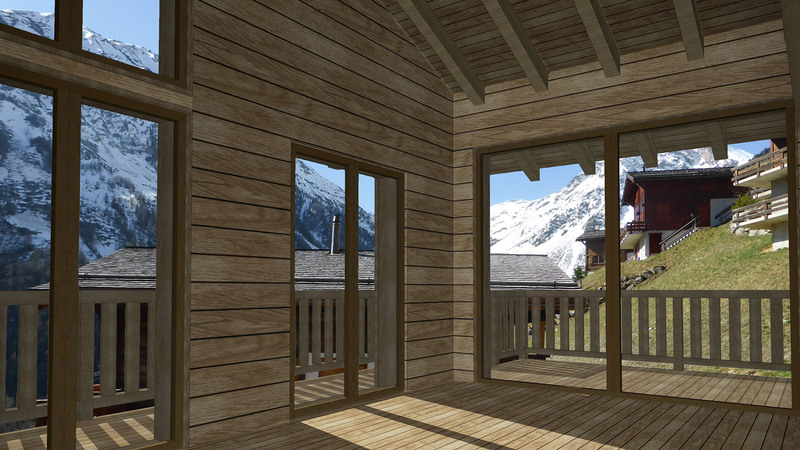 The chalet will be built on a south east facing plot with a number of sunny wraparound balconies and terraces plus its own sauna for snowy winter evenings. Chalet Petit-Bois also has two private parking spaces.